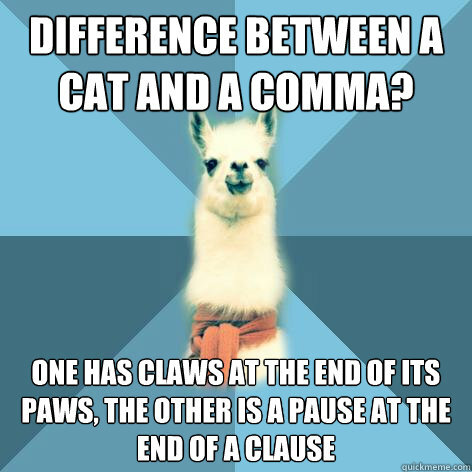 This Monday, we have more comma memes for grammar instruction, review, and practice. 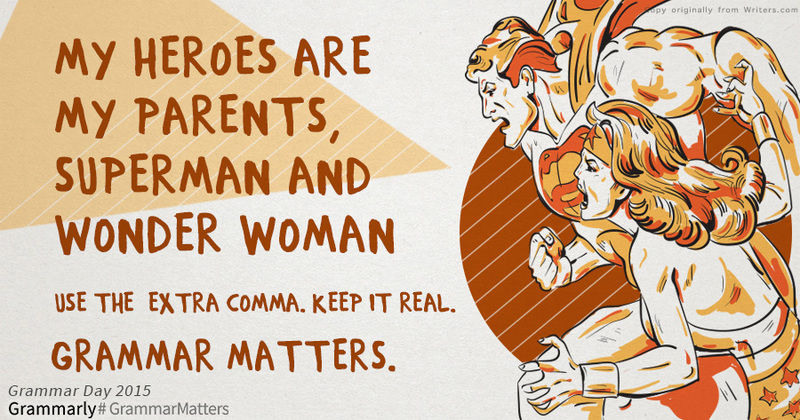 In case you missed it, check out last week’s comma meme post. 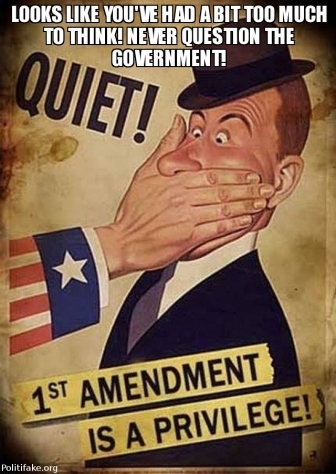 In sentences where two independent clauses are joined by connectors such as and, or, but, etc., put a comma at the end of the first clause. Incorrect:He walked all the way home and he shut the door. Correct:He walked all the way home, and he shut the door. Example:I paint and he writes. 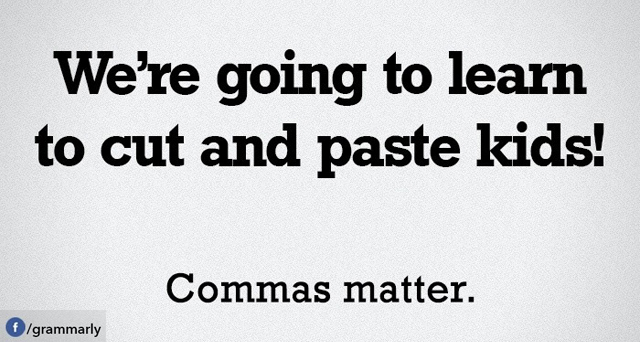 Many inexperienced writers run two independent clauses together by using a comma instead of a period. This results in the dreaded run-on sentence or, more technically, a comma splice. Incorrect:He walked all the way home, he shut the door. Correct:He walked all the way home. He shut the door. Correct:After he walked all the way home, he shut the door. Use commas to separate words and word groups in a simple series of three or more items. Example: My estate goes to my husband, son, daughter-in-law, and nephew. Note: When the last comma in a series comes before and or or (after daughter-in-law in the above example), it is known as the Oxford comma. Most newspapers and magazines drop the Oxford comma in a simple series, apparently feeling it’s unnecessary. However, omission of the Oxford comma can sometimes lead to misunderstandings. Example: We had coffee, cheese and crackers and grapes. Adding a comma after crackers makes it clear that cheese and crackers represents one dish. In cases like this, clarity demands the Oxford comma. We had coffee, cheese and crackers, and grapes. These rules/examples are from grammarbook.com. 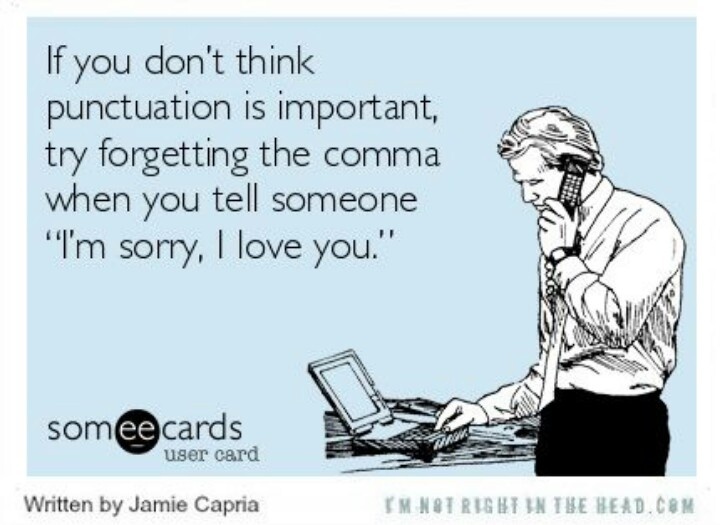 It’s Meme Monday here at BHP English Headquarters, and today we’re visiting the most used and the most misused punctuation mark, the comma. 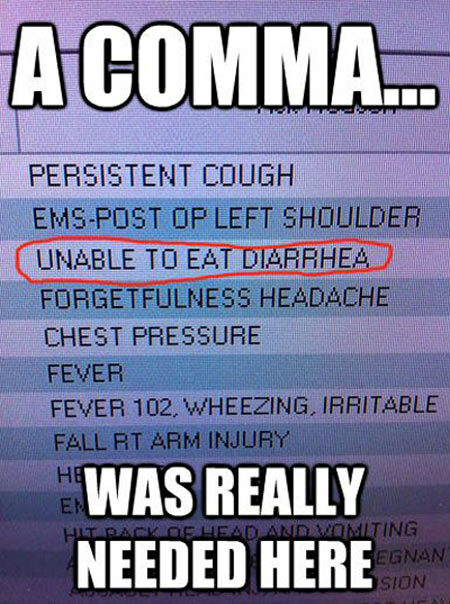 The following memes could be used as warm-up activities where students try to define/identify the comma rule that’s being misused (aka . . . why are these memes funny? 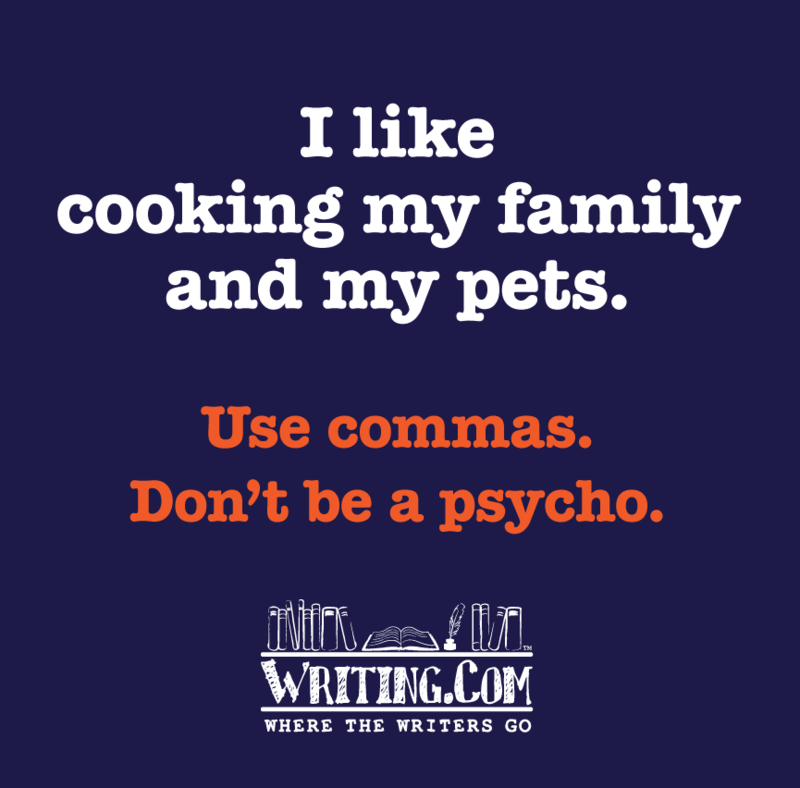 ), as part of Writing Workshop mini-lessons, or has reminders of and references to comma rules you’ve already taught. Use commas to set off the name, nickname, term of endearment, or title of a person directly addressed. At last year’s in-service, one of the suggestions for the blog was “Meme Mondays,” and so today we roll out the red-carpet for Memes. 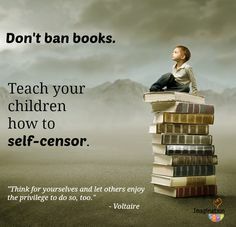 To coincide with Banned Books Week, these memes are all about censorship. 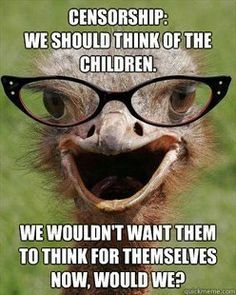 As models for memes students will create (based on grammar, literature, authors, current events, etc.) 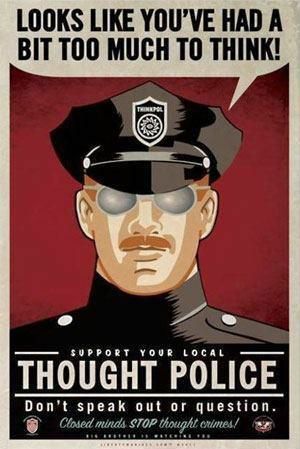 – Mematic is just one free app available for easy meme-making.